Working in collaboration with Low Impact Fishers of Europe, Alpha assisted in creating a fresh new website design. 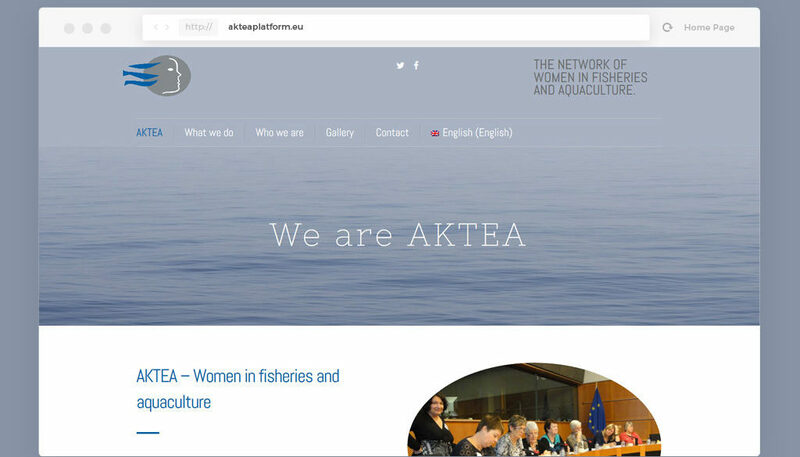 AKTEA is a network of women in fisheries who work collectively for the formal recognition of women’s role in the sector. They ensure access for women of fishing communities to decision-making at European and national level. The website focus is the user, with gorgeous colours and availability in 3 different languages. We can design multilingual websites for your project quickly and easily, so you can get on promoting your service. Get in touch if you would like to know more about this type of website.